string(1076) "Resource Centre > Uncategorized > Using Blockchain To Combat Modern Slavery"
Blockchain first entered public awareness as the technology underpinning the cryptocurrency Bitcoin. Whilst the longevity of Bitcoin remains uncertain, and governments and financial institutions alike are cautious in their acceptance of cryptocurrencies, the same cannot be said for blockchain technology, the application of which is being widely explored across industries and institutions. 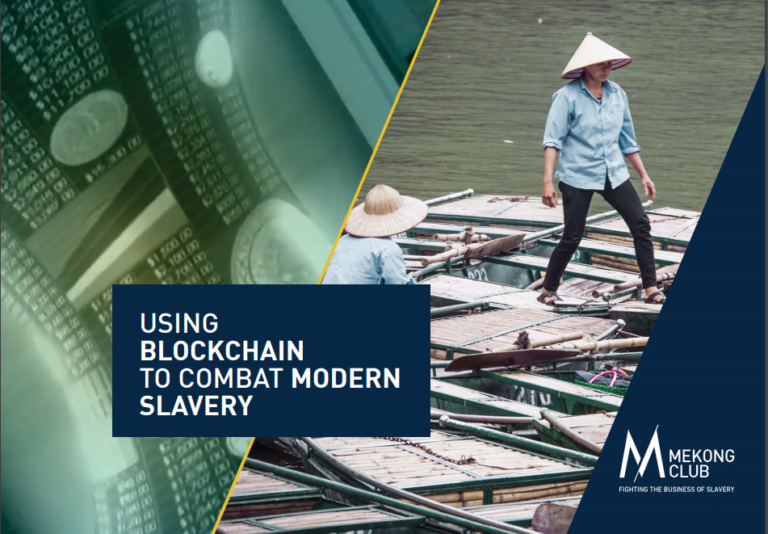 This booklet introduces blockchain technology, and the various ways in which it is being applied in the fight against modern slavery. Modern slavery reporting: Is there evidence of progress?